Using footage from three separate films, this short video tells the story of The Evil Dead. 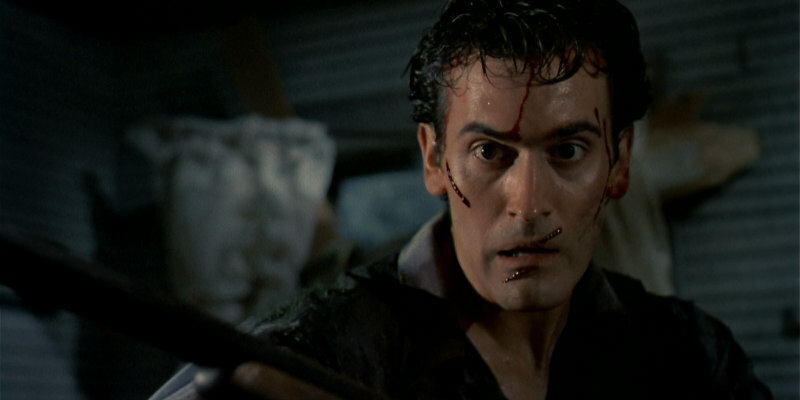 'Is Evil Dead II a sequel or a remake?' is a question horror fans have been pondering for three decades now. The same can be asked of the 2013 remake of Sam Raimi's 1981 original. Using footage from The Evil Dead (1981), Evil Dead II (1987) and Evil Dead (2013), this video by Gil Vanroy (via FilmScalpel) edits all three movies into a narratively coherent 14 minute short, showing just how similar all three really are.